4.- López-Tricas, JM. 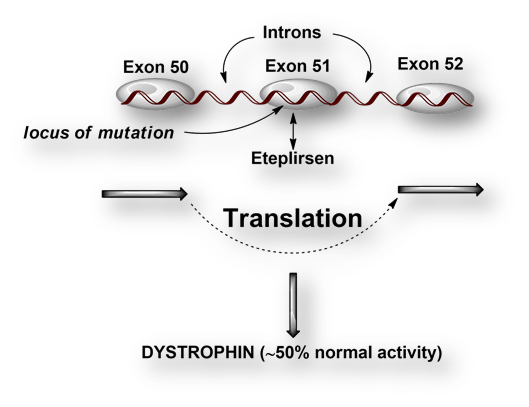 Exon Skipping, a New Pharmacological Strategy for Duchenne Muscular Dystrophy. 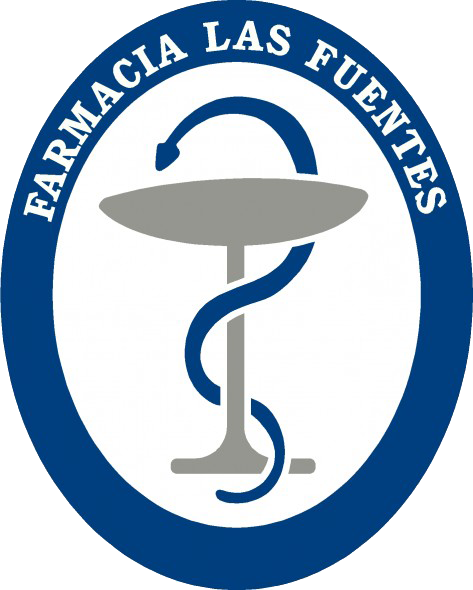 In:http://www.info-farmacia.com/medico-farmaceuticos/revisiones-farmaceuticas/exon-skipping-new-pharmacological-strategy-for-duchenne-muscualr-d. In: www.info-farmacia.com. Consult: September 2016.